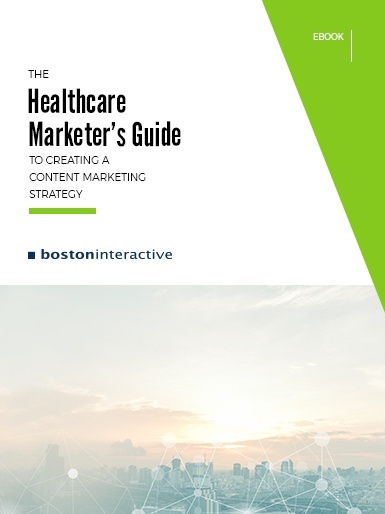 Learn how to execute a powerful content marketing strategy that will increase leads, reduce marketing costs and engage patients and physicians. Content marketing generates more leads and costs 61% less than traditional outbound marketing. Make sure your content strategy is optimized for success with this proven guide. 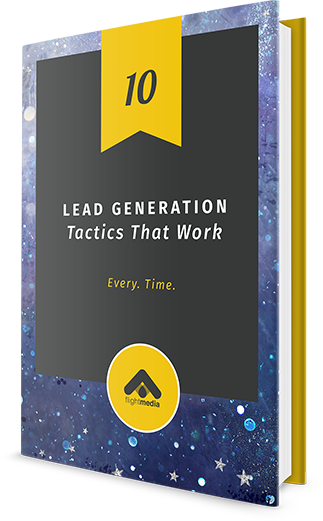 We'll use the insight we've gained working with Vertex, Genzyme and Charles River Labs to help you create a powerful strategy that converts your audiences. Learn how to build out your personas and address their needs with high-impact content that converts.